Panda vs. Aliens follows a group of aliens who land on an animal planet and seek the power of a panda whom they’ve seen through satellite broadcasts of a TV show. 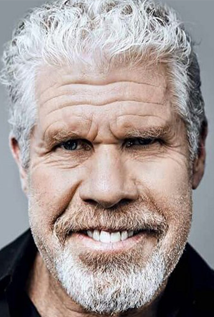 Ron Perlman is a classically-trained actor who has appeared in countless stage plays, feature films and television productions. With a career spanning over three decades, Perlman has worked alongside such diverse actors as Marlon Brando, Sean Connery, Ed Harris, John Hurt, Jude Law, Christina Ricci, Sigourney Weaver, and Elijah Wood to name a few. 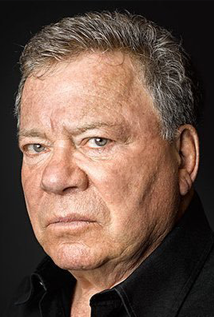 William Shatner has notched up an impressive 50-plus years in front of the camera, most recently displaying comedic talent, and being instantly recognizable to several generations of cult television fans as the square-jawed Captain James T. Kirk, commander of the starship U.S.S. Enterprise. A true triple-threat, Emmy Award-winner Julianne Hough is known to audiences around the world for her success in the worlds of film, television and music. She became a household name on ABC's top-rated "Dancing With the Stars," before making a seamless transition to award-winning recording artist and making her mark on the world of motion pictures. Ashleigh Ball was born on March 31, 1983 in Vancouver, British Columbia, Canada as Ashleigh Adele Ball. She is an actress, known most famously for her amazing voice work on the popular kids series, My Little Pony. 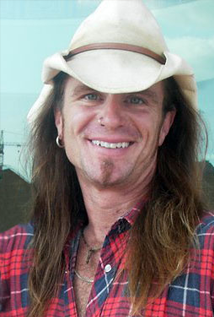 Scott McNeil was born on September 15, 1962 in Brisbane, Australia. He is known for his work on Dragon Ball Z (1996), Conan: The Adventurer (1992) and Ranma ½ (1989). 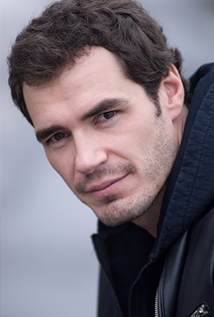 Daniel Boyd Payne was born in Victoria, British Columbia, Canada; however, he and his family were fortunate to have moved a great deal while growing up. Vancouver has been a dream come true for Dan. He has enjoyed many varied roles since returning home from lawyers to aliens to playing with the Muppets. 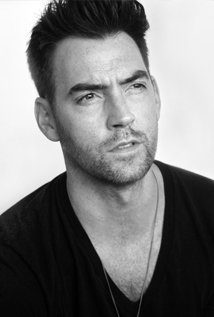 Dan's career has continually enjoyed a growing success and shows no signs of slow down. Matthew Kevin Anderson is an actor and writer, known for Death Note (2017), Travelers (2016) and The Flash (2014). © 2018 Arcana Studio. All Rights Reserved.